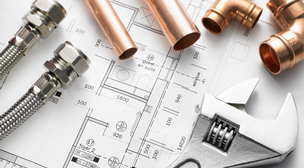 We've spent years building the kind of plumbing service we'd be proud to offer our own family. Apperson Plumbing was founded in 1949. The business traded ownership in the early 80's to an employee who had worked for the company for many years. The business was again passed on in 2003 to employees who are dedicated to continuing the excellent Customer Service and professional experience our customers are accustomed to in 2003. 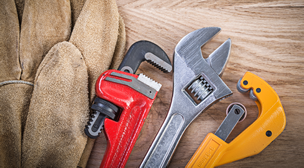 Apperson Plumbing's staff strives daily to give our customers the best experience possible without the added stress of high prices. 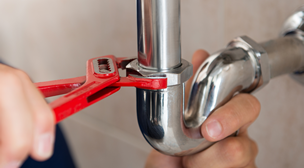 With a high customer satisfaction rate as shown by our rate of retained customers, we continue to pride ourselves on helping Arizonians to achieve their plumbing goals and handle their plumbing needs no matter the time of day. We have a 24 hour answering service and an on call Plumber during the hours our office is closed in order to make sure every call is answered and every problem fixed.